India is a bounty of colour, culture and magical sights, India holidays are top of the bucket list for many travellers. Delhi the capital city of India is a city that contains an overwhelming amount of history, culture, life, food, temples, and everything else you could possibly imagine. The city is dotted with spellbinding mosques, forts, and monuments left over from the Mughal rulers that once occupied the city. The contrast between rambling Old Delhi and well planned New Delhi is immense, and it's interesting to spend time exploring both. If you feel in need of some relaxation, just head to one of Delhi's flourishing landscaped gardens. 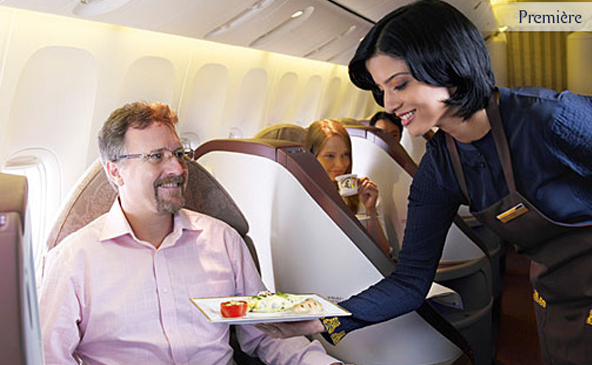 India's premier international airline which provides you with one of the finest experiences across the skies. 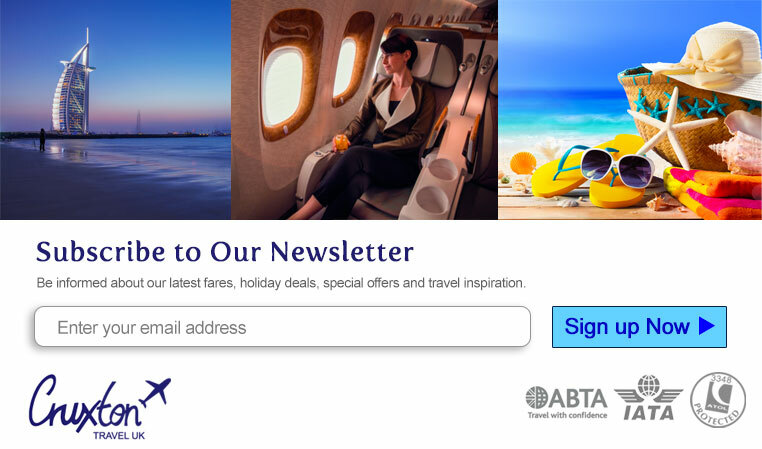 Imagine sleeping on a fully flat bed in your own private bedroom, 40,000 feet above the ocean it’s not a dream; it’s Jet’s luxurious new First Class offering unrivalled privacy and more personal space. Step into your own private suite. A lavish hotel with superb modern architecture where business meets pleasure. 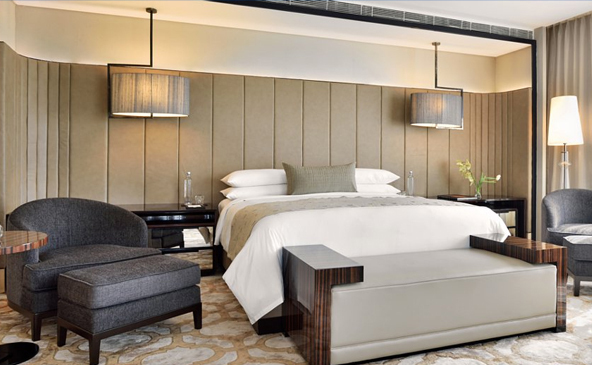 The hotel is close to Indira Gandhi International airport and Aerocity metro station, providing easy access to connect to the city. The hotel provides stylish and luxurious accommodation, 5 food and beverage outlets, a fully serviced spa and superb business amenities. You can be assured to get world class service at this beautiful hotel. The last refuge of Mughal Emperor Humayun reminds rather of a luxurious palace, than a tomb. 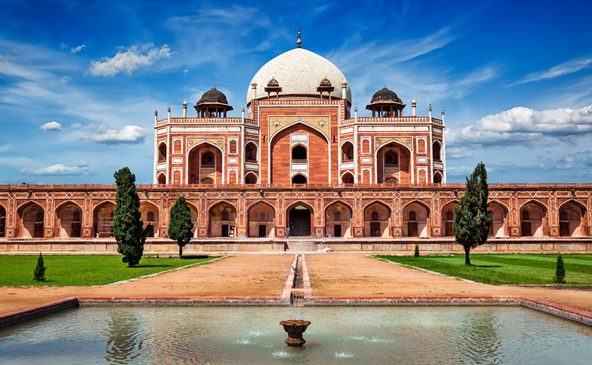 Built a century after the famous Taj Mahal, Humayun tomb is one of the best preserved Mughal monuments. The architecture of the mausoleum has details both from Persian architecture and Indian architectural traditions.